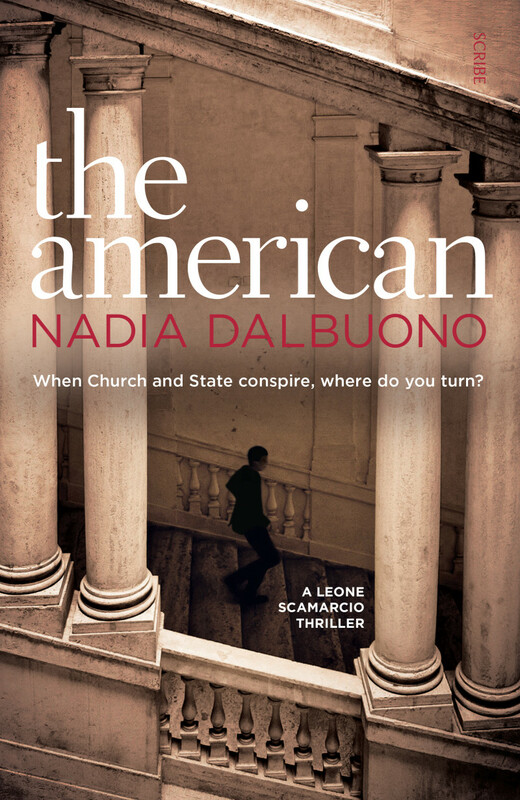 Welcome to the Home Page of Nadia Dalbuono, author of THE FEW, THE AMERICAN (Longlisted for the CWA Ian Fleming Steel Dagger) THE HIT and THE EXTREMIST (due out February 2018). You can find me on Twitter @NadiaJDalby. Started reading this morning and it kept me enthral led all day. Nice to have a hero who has explicit reasons for angst and characters who can maintain their humanity. Horrible things do happen but this novel does not delight in the ghoulish. Thanks Sheila. I’m very glad you enjoyed it. Working on the sequel now! Many thanks Maureen. I’m very glad to hear that you think the book dealt with the subject matter in an acceptable way. 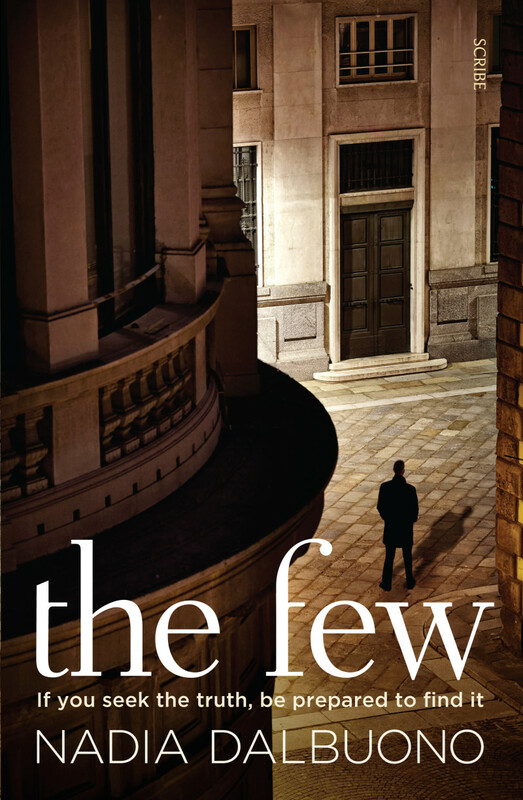 I’m just editing the sequel to THE FEW at the moment which should be out later in the year. Very best wishes and thankyou for taking the time to write – it means a lot to a debut author! Many thanks Lanning. I’m very glad you enjoyed it. The sequel should be out in the autumn – busy editing now! All the very best to you, Nadia. Wanted to let you know that I really enjoyed your book “the few”, and really like your main character. Am looking forward to reading your new book, and am so glad that it is coming out by year’s end. I look forward to reading more of Scamarcio’s adventures. Best, Lynda. Many thanks Lynda. I’m glad you enjoyed the book. Just about to read your piece. The title is very intriguing! Hi, Nadia. Just discovered your books and my first read was The Hit. Seeing it was the third book in the series, I’m heading straight out to find the first two. I could feel myself immersed back in Italy and wanting to go again very soon.. Many thanks for your message Noel. I’m so glad you enjoyed The Hit and that it rekindled your interest in Italy. I very much hope you like the first two in the series. The most recent, The Extremist, follows on from The Hit and sees big changes for Scamaricio. Happy summer reading to you and thanks again for taking the trouble to write! Really enjoying your writing! Finished The Hit about 1 this morning, sleepy as I was , couldn’t put it down. Looking forward to the continued development of Scamarcio whose combination of anx and doggedness makes him very likable.Well done. I’ve read all 4 of your novels in the last three months and I’m addicted! Please tell me there will be a 5th installment?! Many thanks Stephanie. I’m so glad to hear you’re enjoying the series. Yes, indeed – there will be a 5th book which I’m hoping to finish by the end of this year. Big changes are coming for Scamarcio in this one! Just read 2 of your books. The American, which I loved and really got into the story, I followed the twists n turns although it had a bit too much going on the pace was just right for me. So then The Extremist, which really lost me. This is set in one of the loveliest places on earth but you lost me about half way through, actually got bored, and at the end when he is thinking about the impending fatherhood, our protagonist cant even rejoice in the moment! Unbelievable. Sorry I have retired him! Its lost its way. Smell the roses a little! Interesting that you took the time to point out to me that you no longer enjoy the books. It’s strange, I’ve been told by quite a few people that the Extremist is their favourite. Very subjective I guess. I think you probably need to understand the kind of childhood Scamarcio had to appreciate why fatherhood might be troublesome and complex for him. This childhood is referred to in the early books. Not sure what you mean by smell the roses but never mind. I don’t have any in my garden so there you go.